SERVPRO as a whole has been in business since 1967. SERVPRO of Northeast Collin County/Greenville was created in 2006, with Keith and Violette Atkins purchasing the franchise in 2011. SERVPRO of Northeast Collin County/Greenville has been helping the people of Anna, Melissa, Blue Ridge, Leonard, Wolfe City, Celeste, Commerce, Campbell, Greenville, Lone Oak, Caddo Mills, Merit, Floyd, Princeton, Lucas, Fairview, Lavon, Wylie, Nevada, Copeville, Farmersville, and the surrounding communities. Our goal is to help minimize the interruption to your life and quickly make it "Like it never even happened." Offering our reconstruction services, SERVPRO of Northeast Collin County/Greenville has the knowledge and experience to put your home or business back together "Like it never even happened." The Atkins have lived in McKinney since 2000, raising their family here. 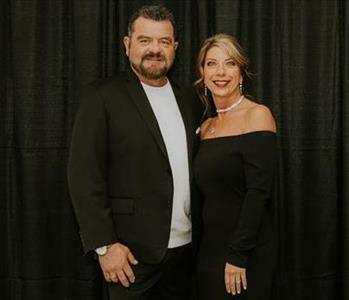 The leadership team of SERVPRO of Northeast Collin County/Greenville grew up and are raising their families in the local communities as well. We are truly invested in the future of our communities and our customers needs. As we have grown, we have put down permanent roots by purchasing a large warehouse facility in Princeton, Texas giving us ample room to grow and better serve our customers' needs. Our mission is to serve the people, the businesses and organizations of our area to help make the communities we live in and serve even better. We are involved in several organizations and volunteer as much as possible, to give back to the communities that help support our business. Our employees represent us, so we are committed to hiring top quality people and training them for excellence. https://www.SERVPROnortheastcollincountygreenville.com/employee-photos Our team draws on decades of experience in property damage. From initial and ongoing training at SERVPRO'S Corporate Training Facility to regular IICRC industry certifications, rest assured our staff is equipped with the knowledge to restore your property. With a nationwide system of qualified SERVPO franchises, no damage is too large or too small for SERVPRO of Northeast Collin County/Greenville. Our motto is "Like it never even happened." 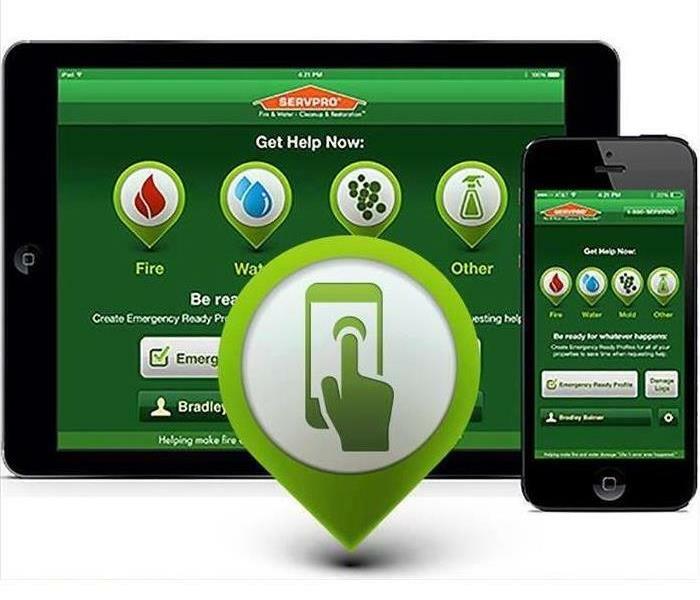 SERVPRO of Northeast Collin County/Greenville understands the stress and worry that comes with a fire or water damage and the disruption it causes your life and home or business. We offer the highest possible standard of professionalism in the restoration, cleanup and mitigation of your home or business and have gained the reputation as the premier water, fire and mold remediation service company in our areas.